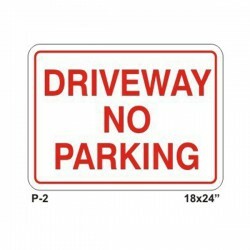 Your private driveway is just that - private. 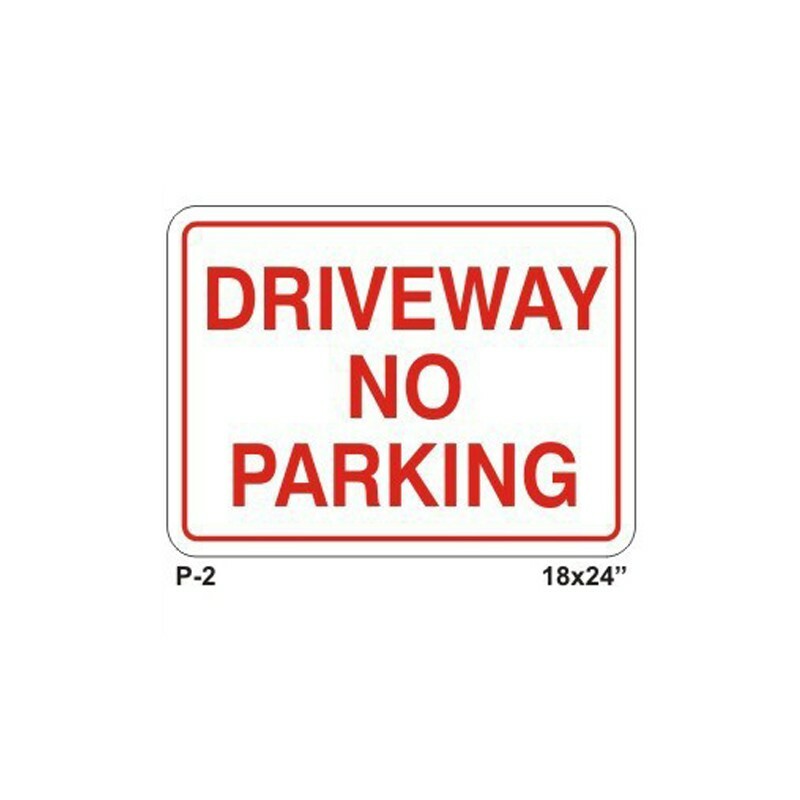 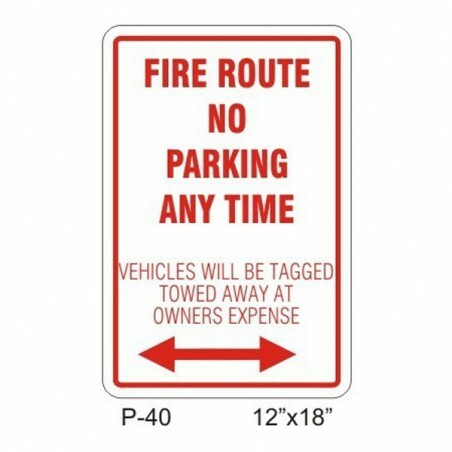 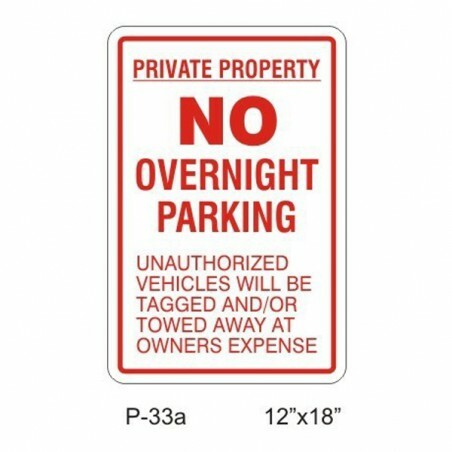 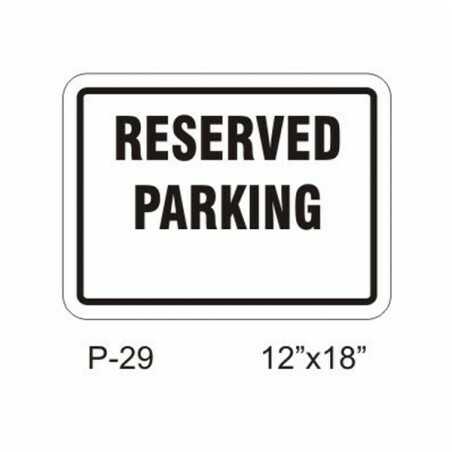 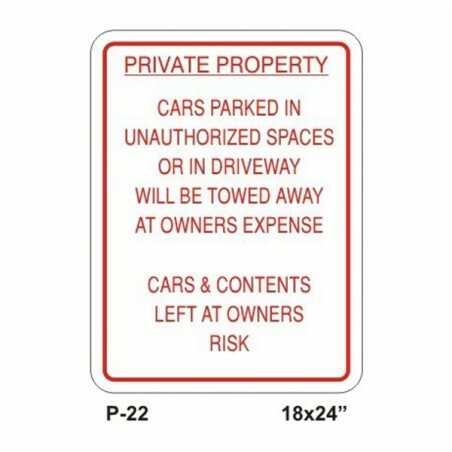 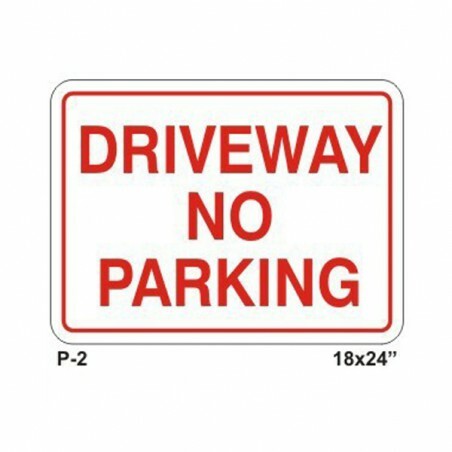 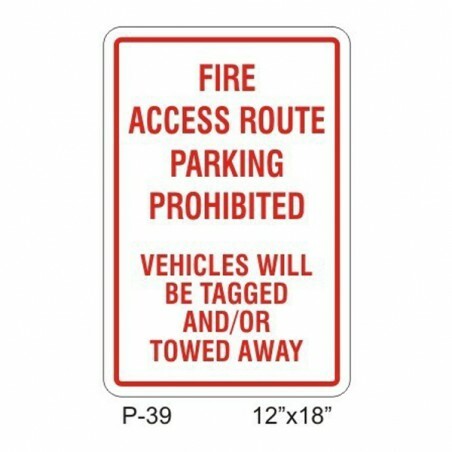 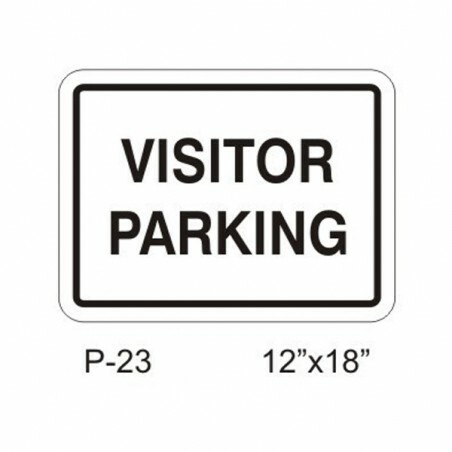 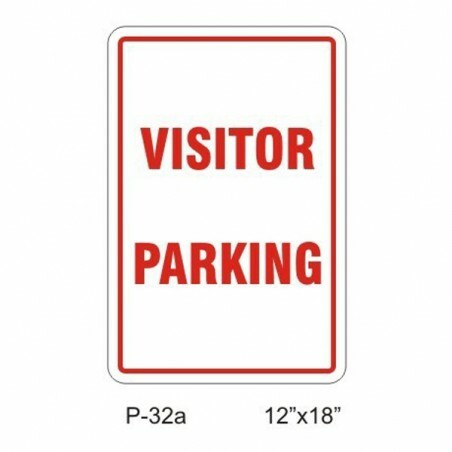 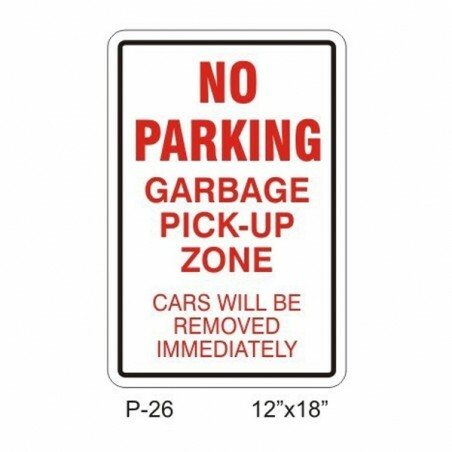 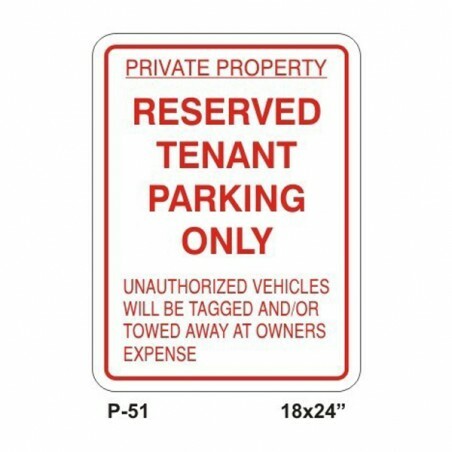 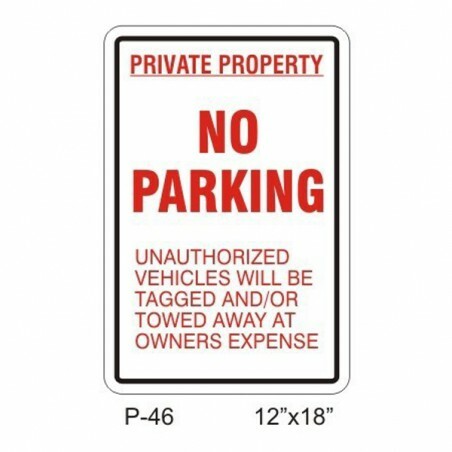 Sometimes a gentle reminder is needed; post private driveway signs to prevent turn-arounds, unauthorized parking and general confusion. 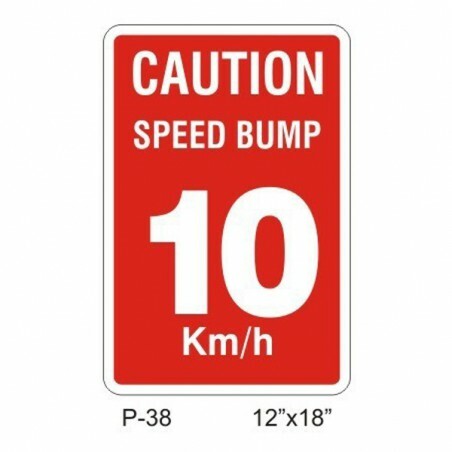 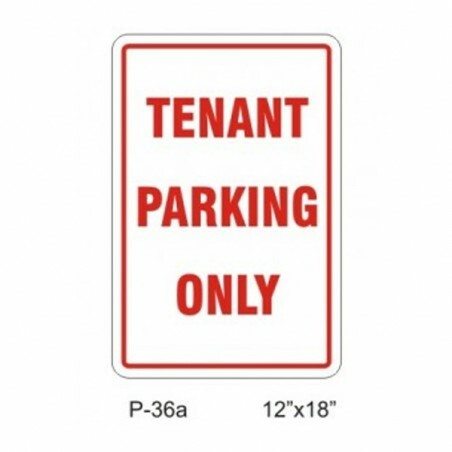 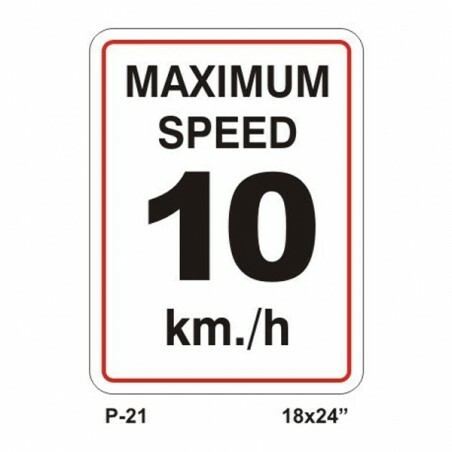 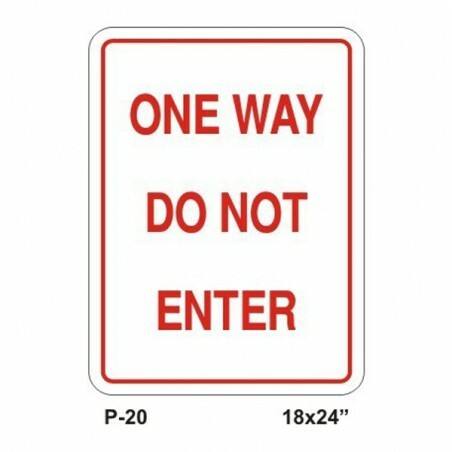 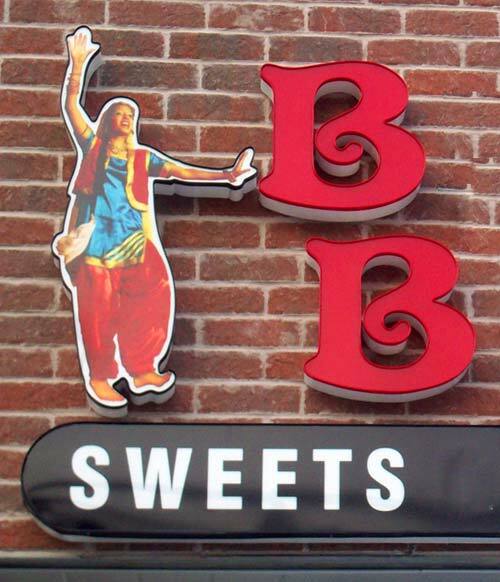 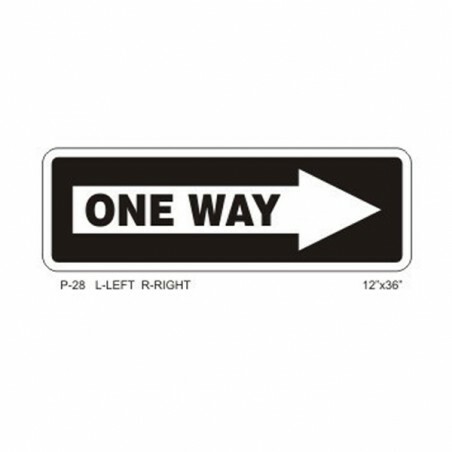 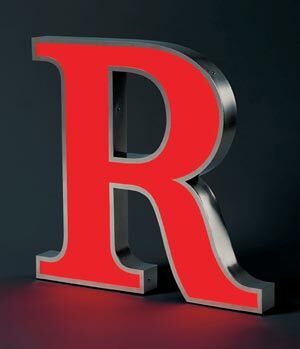 24"W x 18"H. Aluminum, single-sided, non-reflective sign with Red text and white base is available at Signs Outlet Feeling secure and safe on your property is a top priority.